Repeatedly shedding then re-donning your jacket because of changeable weather can waste precious time in the alpine. 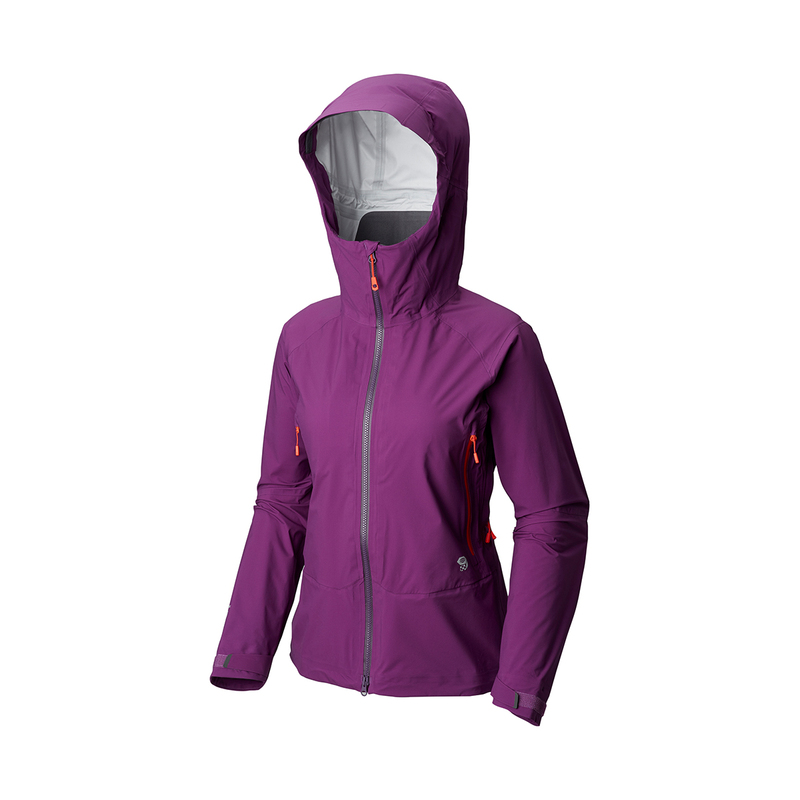 The Mountain Hardwear Superforma Jacket, unlike other waterproof-breathable jackets, is permanently breathable to keep you cool and dry from start to finish. The 3L Dry.Q™ Elite fabric lets moisture vapour and excess heat escape from the second you put it on, rather than only becoming breathable after high exertion, allowing your insulating layers to thermally regulate your temperature more effectively. 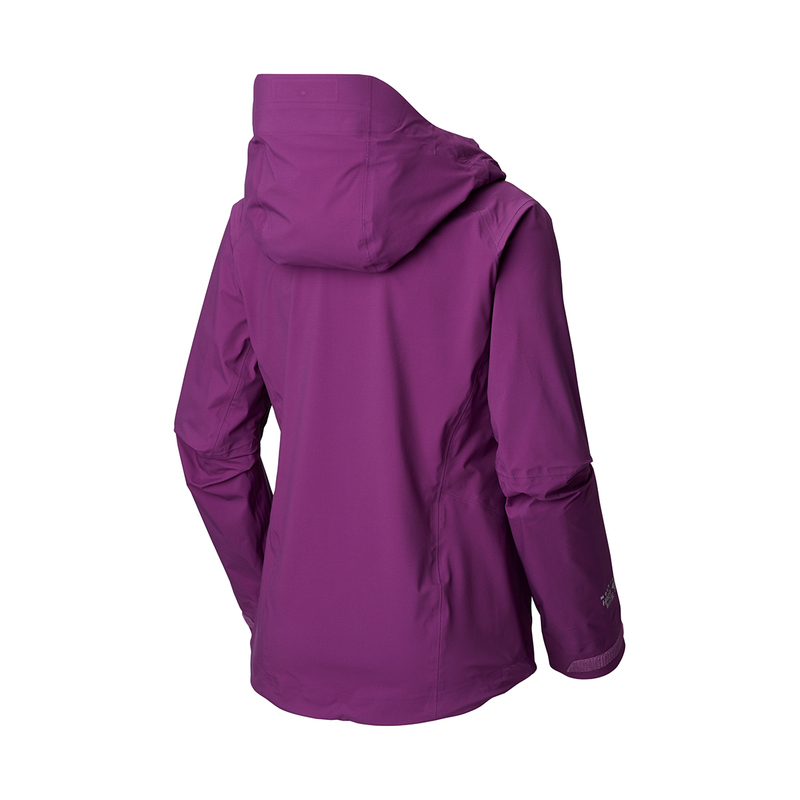 Other features include heavier weight, four-way stretch 60-denier fabric reinforcements on the hem and lower arms, with lighter 20-denier ripstop nylon fabric for the body. 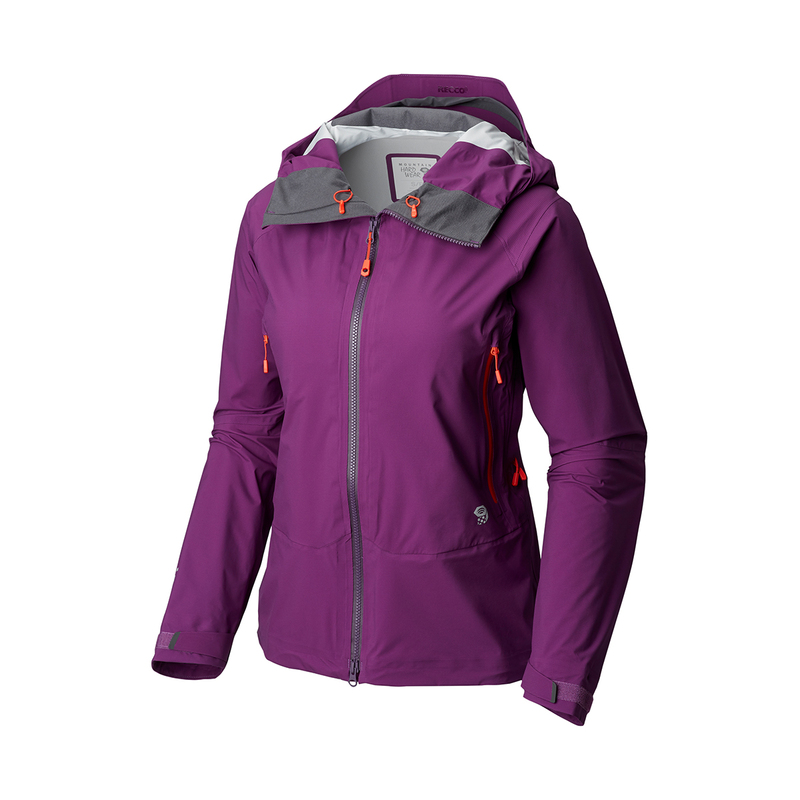 The Superforma Jacket is ideally suited for the speed alpinist, all-day mountaineer, or hard trekker seeking the durability and weather protection of a 3L hardshell in a more breathable, vigorous-movement orientated design. Unlike other technologies that require high levels of exertion before their breathability kicks in, Dry.Q Elite starts breathing from the second you put it on, regardless of temperature or activity level. Durably waterproof and windproof, Dry.Q™ Elite keeps you cool and dry from start to finish.